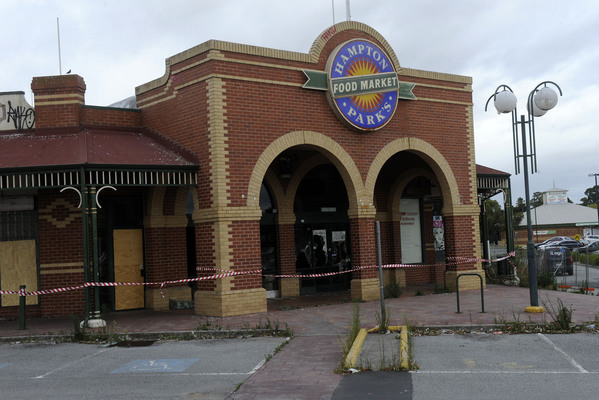 A derelict Hampton Park Food Market labelled an “eyesore” and “Melbourne worst” will be bulldozed after Casey council approved a demolition application on Tuesday 11 February. Council is now assessing a planning application for a multi-use development including 117 apartments, shops and offices at the Hallam Road site. 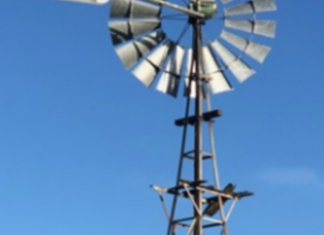 “The application has also been referred to VicRoads and Melbourne Water for their approval,” Casey manager of statutory planning and building services Duncan Turner said. When Star News visited this week windows temporary fencing was up with windows smashed, walls covered in graffiti, and damaged chairs and tables strewn across the front. 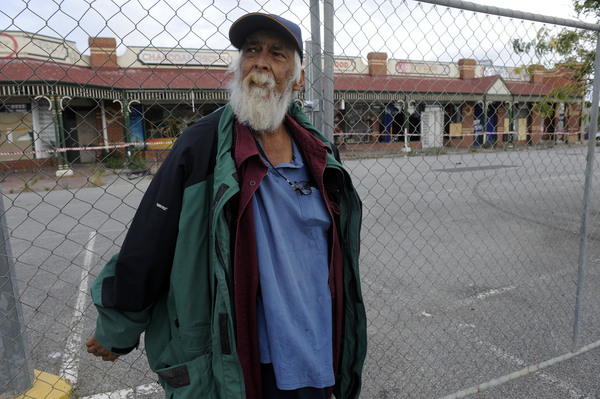 “Council has asked that it be entitled to issue penalties in keeping with the community risk that these properties pose, temporarily confiscate the properties and undertake the remedial work necessary,” Casey Mayor Cr Amanda Stapledon said. 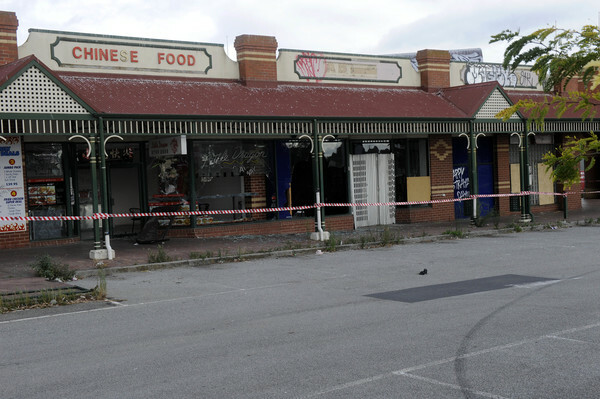 Currently the council’s only legal avenue to act against the owner of the commercial premises is issuing a $2,000 fine for unsightly premises. “It wouldn’t take much to break in and gets squatters in there and that wouldn’t be good,” he said. Mr Talvik said there was “any number of things” the site could be turned into including a plaza, offices, open space garden, eateries or leisure centre. 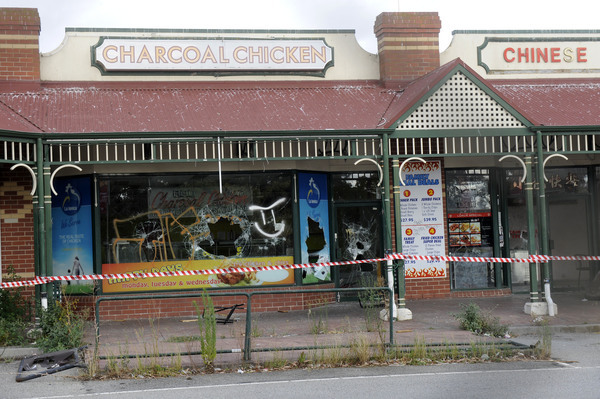 “We’ve got the worst shopping centre in Victoria – we’re very disappointed. She added the association wasn’t blaming council as they are “doing everything in their power” to address the issues at the Hampton Park Food Market. Hampton Park resident Courtney Maree expressed her concerns about the site. “It’s been abandoned for like three years. We grew up here – it should’ve been knocked down years ago,” she said.